Home / Bars / Trailnuggets PRO. 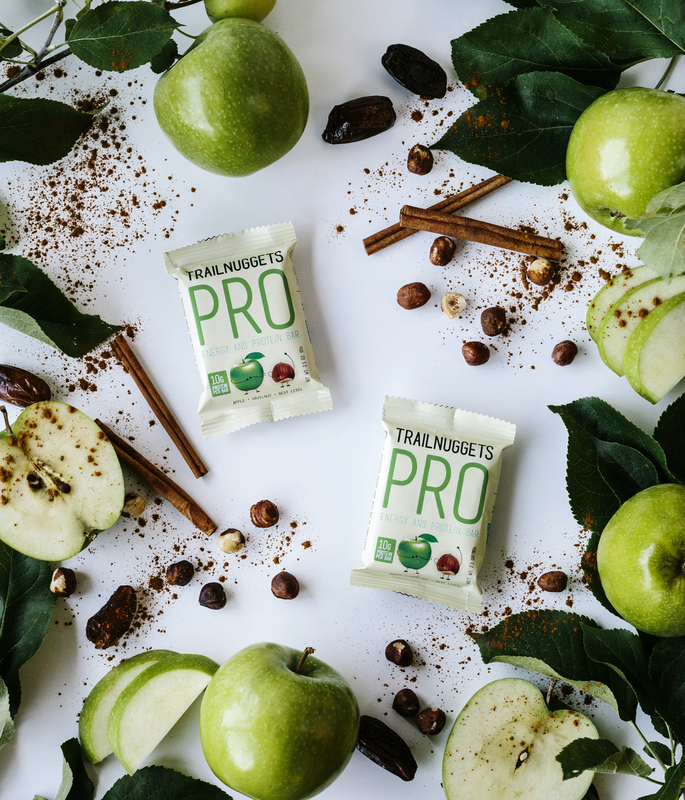 Apple + Hazelnut 12 ct.
We’re excited to announce our newest flavor combo for Trailnuggets PRO! Apple + Hazelnut is one of those perfect flavor combos that bring you right back to fall, or perhaps a delicious pie, or perhaps a memory all your own. This is our second filled PRO variety. 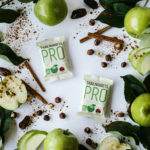 The apple lives in the outer bar along with dates, cinnamon, and a pinch of sea salt for flavor. 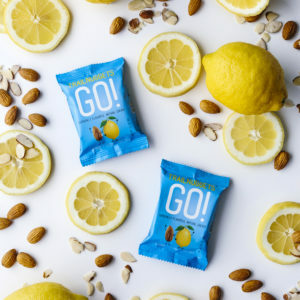 The nut butter filling combines almonds and hazelnut and the hazelnut flavor really pops on your taste buds. 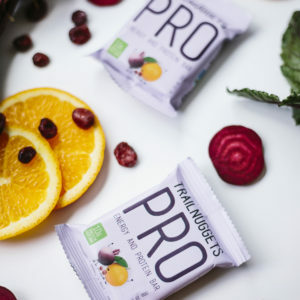 Our PRO bars have 10g of plant based protein to keep you satisfied and energized. 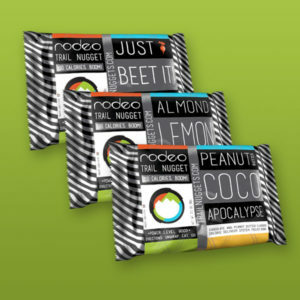 These bars are amazing on their own and also pair wonderfully with a morning or mid day coffee or tea. Trailnuggets GO. 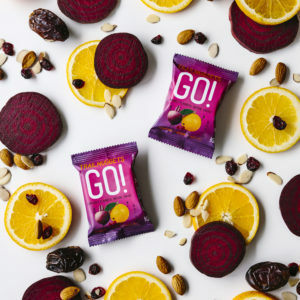 Just Beet It. 12ct. 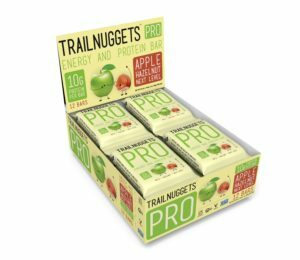 Trailnuggets GO. Mixed Flavors. 12ct.